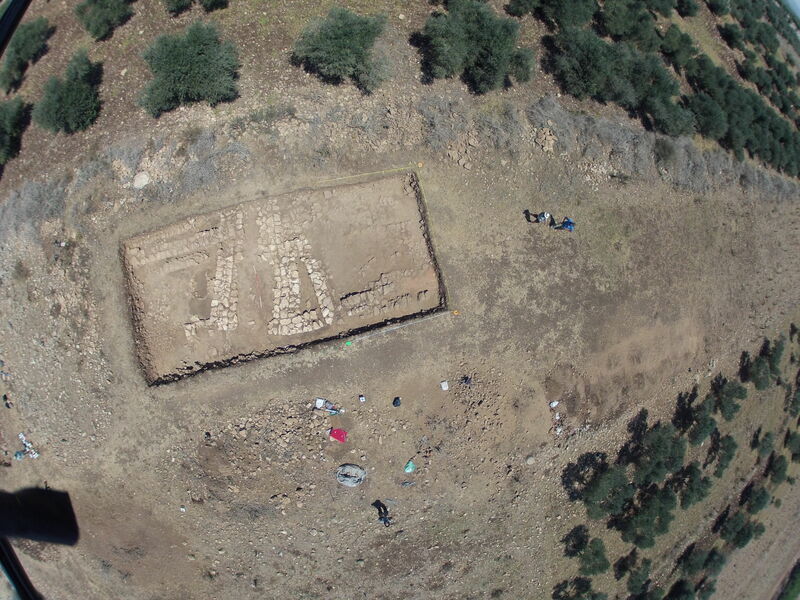 Marj Rabba is the first site excavated as part of the Galilee Prehistory Project. Work began at the site in 2009 and will conclude in 2013. 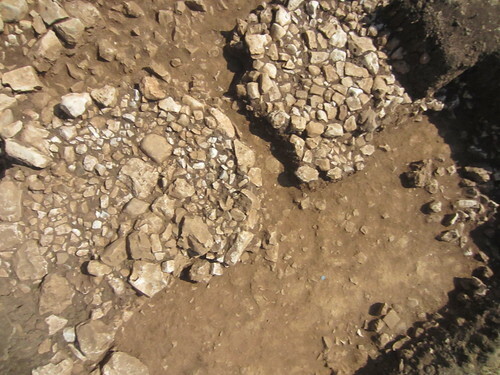 Four seasons of hard work by our crews have revealed a large Chalcolithic settlement. Most of the work during these four seasons focused on 3 main excavation areas: AA, BB, and CC. 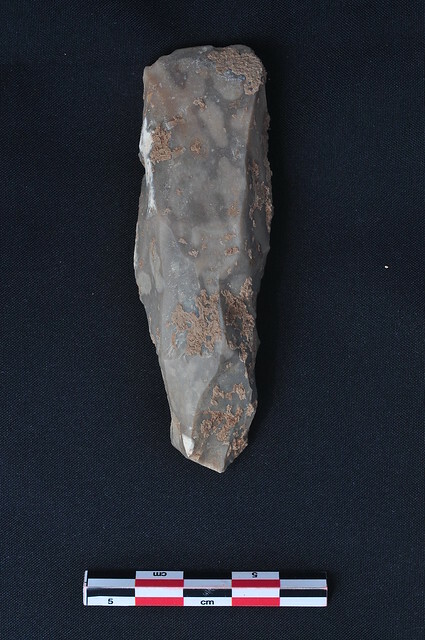 These areas contain stone architecture from several phases of occupation, and a dense material culture assemblage of stone tools, stone vessels, animal bones, plant remains, and bone tools. 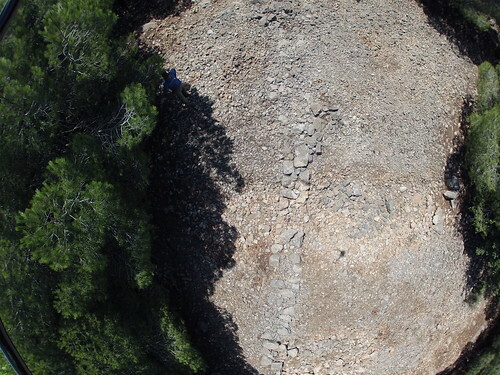 A series of mysterious circular features was found throughout areas AA and BB. These features are only found in the latest phases of occupation and may represent the remains of silos. A field survey in 2011 as well as small excavation areas located away from the main site in 2009 and 2012 suggest that Marj Rabba is a very large site, and may contain specialized production areas. 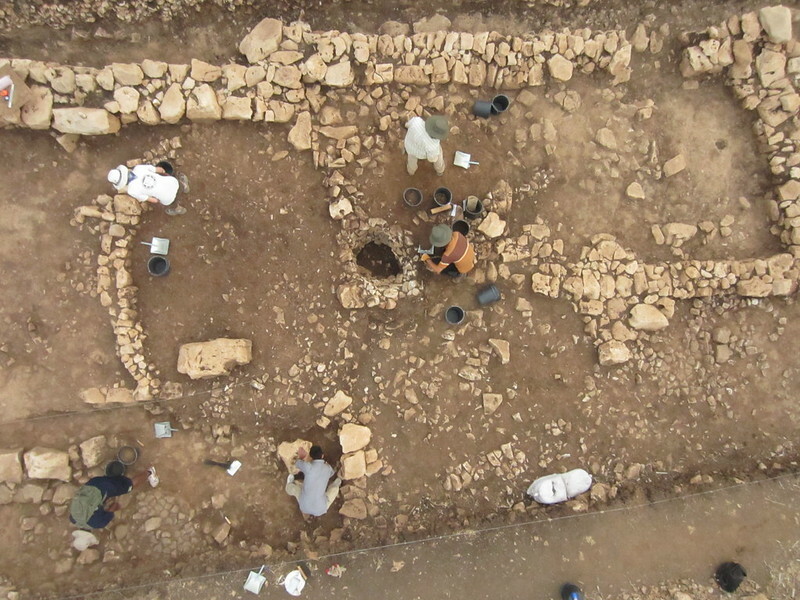 In the summer of 2013 we will begin our final season of excavation at Marj Rabba. Our goal is to finish excavating in the main areas of the site, with a view toward understanding the complete sequence of occupation, as well as identifying how site use changed through time.